We’ve all had to find a new weed dealer over the years. Keep these six tips to in mind and play it safe on your next pick up. Many members of the cannabis community know the feeling of getting ripped off during a sketchy transaction for a couple of grams. 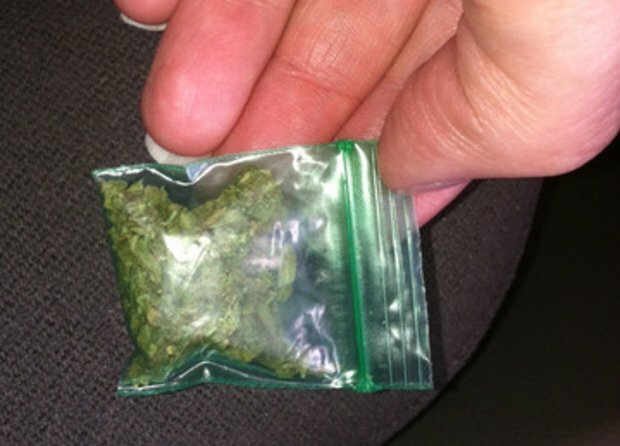 You’d think it’s just the quality or the quantity of the cannabis, but new customers can get ripped off in a multitude of different ways. 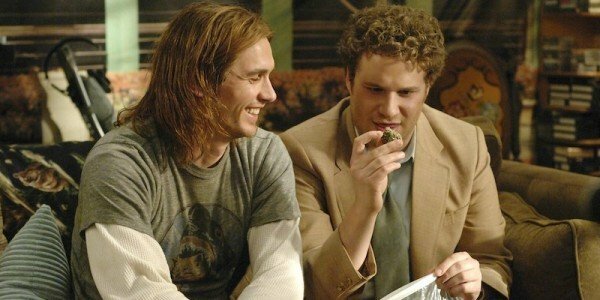 Here are six techniques that you should utilize for your first purchase with a new weed dealer. They aren’t only going protect the value of your purchase, but they’ll also keep you safe. An easy way to check the quality of the cannabis is simply by the way it looks and feels. Does is feel dry and crumbly? Are their substantial trichomes and resin? Here’s the best guide for determining the quality of your cannabis! This one seems especially important for that first time purchase. Having a couple of friends that are seasoned in cannabis buying will be another great way to avoid being ripped off. 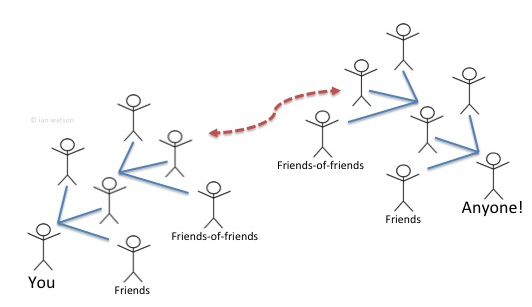 A dealer will be much less likely to do something shady in front of a group of people. And your friends can easily help you determine if the price matches the quality of the product if you are unsure. This is a great way to not only test how accurate the new dealer is with a weight scale, but it will also be like a trial run for testing the quality. It also avoids you losing a lot of money if things don’t go well. Worst case scenario is you lose 10-20 bucks. This seems like a no-brainer, but showing some random person how much cash you have is never a good idea. However optimistic you are about society, there’s always a couple of bad eggs. Save yourself any unnecessary drama and bring enough cash to cover your purchase without too much extra. A great way to determine the authenticity of a dealer is to check if they accurately weight out there products. Bringing a scale can guarantee that you get exactly what you are paying for. And sometimes dealers will throw in some extra for new customers, which is a simple gesture that can start a lasting partnership. It’s always safer to find a new dealer that has been supplying your friends or anyone that you know. This ensures that the person you are meeting with has a reputation for being consistent and reliable. Just like most companies, a 5-star star referral can be worth a lot of new business.